Singer Zayn Malik says he now has no problem with anxiety and was mainly dealing with it when he was in One Direction. 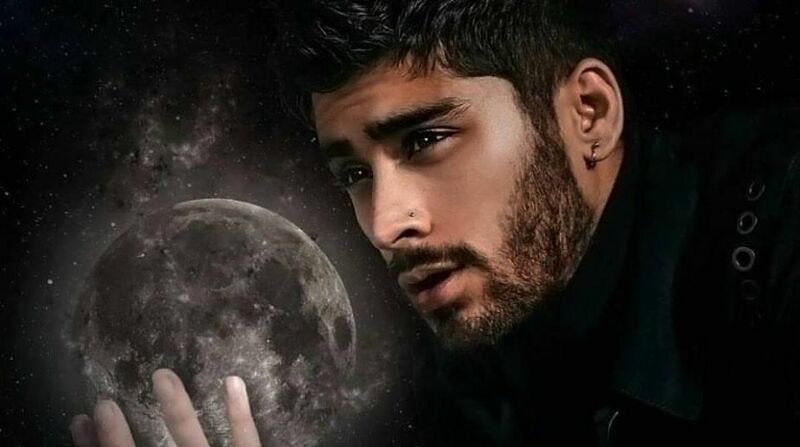 Although the 24-year-old singer had to cancel some solo performances due to his anxiety last year, he now insists that it was only an issue when he was in One Direction and he has it under control, reported New York Daily News. "I now have no problem with anxiety. It was something I was dealing with in the band," Malik says in an interview to Sunday Times Style magazine. And he believes opening up about his issues with food helped. "People saw strength in that, and they didn't seem to expect it from a guy, but they expect it from a female, which to me is crazy. We're all human. People are often afraid to admit difficulties, but I don't believe that there should be a struggle with anything that's the truth."